Free with admission to any film or theatre event at the Somerville Theater. This itty-bitty exhibition space is dedicated to micro-sized works by local artists. Built on Boston’s historic Chestnut Hill Reservoir, the Waterworks Museum tells the story of the municipal water supply. The first floor and exhibition galleries are free to the public. Tucked away in this gorgeous membership library are rare paintings, maps, photographs, and, of course, books -- even one bound from the skin of a man whose dying wish was to literally BE a book. Donations are suggested, but not required. A collection of history and stories from the oldest commissioned warship still afloat. If the Constitution Museum wasn’t enough, get your fill of military memorabilia at this often-overlooked spot in Faneuil Hall. A historic synagogue and Jewish cultural center in Beacon Hill. There's free admission on your birthday with your ID, or for your entire life if your name is Isabella. This private art museum houses some of the most unique and unusual pieces in the country, many of which never leave Boston. Except the ones that are stolen, we presume. A museum for science lovers, grown-up goths, and anybody who’s ever binge-watched House. Looking at the antiquated surgical instruments in this ether-themed exhibit will make you grateful for modern medicine. Yep, it's an entire museum about toilets, and it's free -- so you won't be flushing your money away. Peek inside here. 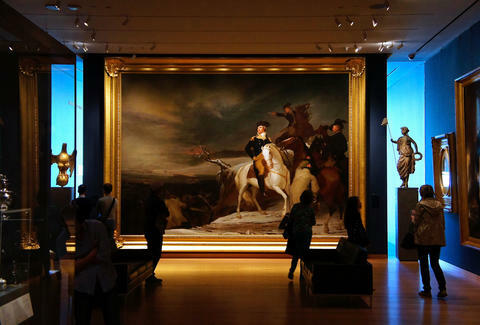 Boston’s most extensive art museum features traveling exhibitions as well as impressive permanent collections. 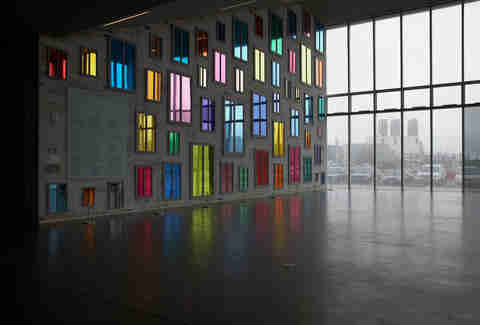 The ICA’s innovative programming makes it one of the most popular museums in the Hub. Hours: Free for Harvard students and for Massachusetts residents every Sunday morning (year round) from 9am-noon, and on Wednesdays (September through May only) from 3-5pm. Proof of residency is required. The Harvard Museum of Natural History is actually the collective name for three smaller museums: the Museum of Comparative Zoology, the Harvard University Herbaria, and the Mineralogical & Geological Museum. Hours: Free admission to Harvard students and for Massachusetts residents every Sunday morning from 9am-noon and on Wednesdays (September through May only) from 3-5pm. Proof of residency required. Learn about cultural histories through exhibitions of artifacts and adult education classes. 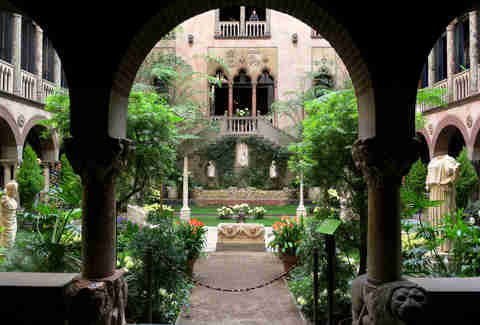 Hours: Free for Cambridge residents, and for Massachusetts residents Saturdays from 10am-noon. Harvard’s three separate art buildings house collections from all over the world.